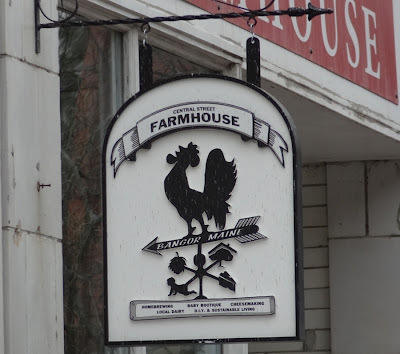 On Saturday, April 21st at 12pm, Central Street Farmhouse in Downtown Bangor will be participating in an official Guinness Book of World Records attempt. The record: the most cloth diapers changed at one time. Central Street Farmhouse is an official host for The Great Cloth Diaper Change which successfully set a Guinness World Record in 2011. For that record, 5,026 cloth diapers were simultaneously changed with 203 participating hosts in 10 countries. This year, with even more hosts and countries taking part, the organization is bound to break their 2011 record. Central Street Farmhouse is one of three venues in Maine hosting this event so if you are interested be sure to pre-register because space is limited. Lastly, cloth diapers will available for loan, but you need to BYOB (i.e. bring your own baby).